"Why are you moving on in a snail's pace" and "UGC is not waking up. You are a statutory body but unfortunately you are not doing your statutory duty" were the words Supreme Court had for UGC while hearing a case relating to physical verification of infrastructure and faculty strength of deemed universities that were blacklisted by a committee that was appointed by Central Government. The Bench consisting of Justices Dipak Misra and Vikramajit Sen also said, "there is a need for you to come out of the slumber". Meanwhile, Additional Solicitor General Maninder Singh appeared for the UGC and tried to explain the reason behind the slow progress. He submitted the Supreme Court’s order required a modification as the UGC cannot follow the categorisation of A, B and C as suggested by the Tandon Committee. 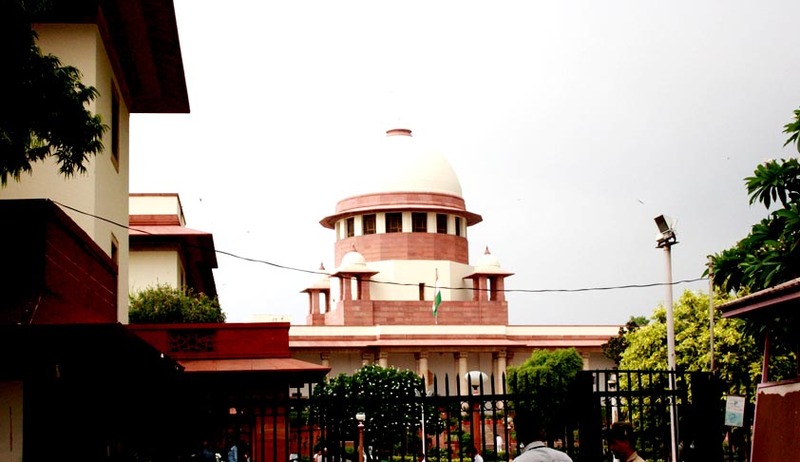 He also submitted that UGCcould inspect only after getting a response from the institution, after which it will submit its views before the Supreme Court. Thereafter, the Supreme Court asked the Commission to comply with its order passed on September 26, 2014 by which it had given directions on seven such universities and GurukulKangraVishwavidyalay within four weeks on physical verification. The Court also gave a weeks’ time to Ministry of Human Resource and Development to file a reply in this regard. The Court also expressed the view that the same order will be applicable to rest of the 34 such universities whose physical verification has been conducted and have been found to meet the criteria of being termed as deemed universities. The matter will now come up for hearing on February 23.